I personally believe that Sony’s bungled the first year of the PS Vita. The company launched a promising handheld into the market with a price point that simply wasn’t competitive. Here we stand, riding through its first holiday season at retail, and I think Sony made a mistake by not slashing the price of the PS Vita. Let’s not mince words, I like my PS Vita. Before you PS Vita owners rush out to your tool sheds and grab your best rioting pitchforks, I’d like to clear the air by saying that I really like my PS Vita. The software library isn’t as good as I’d like it to be, but the hardware is stunning. So, while I’m about to knock Sony for several things concerning their business plan for the PS Vita, its reception and the support they’ve provided it, understand that I want the PS Vita to succeed. I want the hardware to sport a fantastic lifespan and a library of games that’s worthy of my attention. “People like cheap or free…Of course, cost reduction is one area our engineering team is working on. But we just launched the platform earlier this year. It takes time to do so. That’s all well and good, but there’s evidence that suggests the contrary. Nintendo was staring down the barrel of a failed handheld in 2011 when they priced the Nintendo 3DS at $250. In August of that same year, they slashed the price of the system down to $170. The new price, coupled with stronger games, helped the system to a much stronger sales yield on an international level. Nintendo was taking a loss with every system sold at $170. In fact, it wasn’t until recently that the company found a way to make the Nintendo 3DS profitable. Sony’s saying that it’s too early to slash the price of the PS Vita because selling them cheaply will present a big loss. However, cheaper hardware would likely translate into a larger install base. 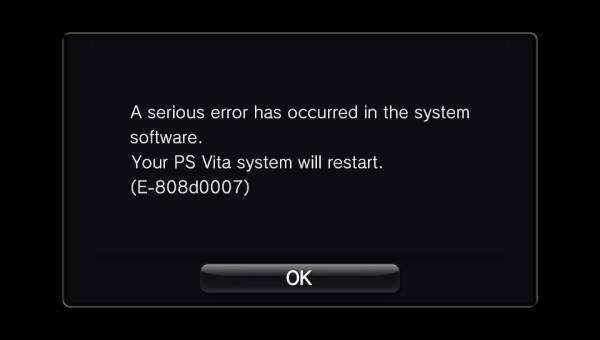 It might hurt Sony to sell the PS Vita at a big loss, but it would certainly help them move a lot more software. I stand by my original point. Sony should have taken a page out of Nintendo’s book, admitted that they priced the PS Vita too high and reduced the cost of the unit in order to sell systems and software. 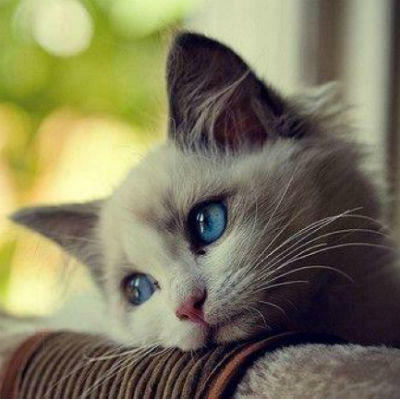 Instead? It was revealed that Sony sold only 170,000 PS Vitas over Black Friday in the U.S. By comparison, Microsoft moved more than 750,000 Xbox 360s, and Nintendo moved 250,000 3DS units and 275,000 DS units. Those 170,000 PS Vitas included copies of either Assassin’s Creed III: Liberation or the absolutely horrible Call of Duty: Black Ops II Declassified. They sold for $199.99. Today, they’re back up to $250, and I assume the sales rate has dropped. Let’s imagine that Sony dropped the price of the PS Vita from $250 to $199 back in August, sort of like Nintendo did for the 3DS last year. They would have enjoyed a tremendous up-tick in sales. Then, with Black Friday, they could have created a few bundles and temporarily dropped the price to around $150 and reaped in even more customers. Lose money on hardware, make money on software. If we go back to Yoshida’s earlier comments, the general thought is that Sony would have taken too much of a loss if they cut the price of the PS Vita. I’d argue that it would have been worth the initial loss. If you take a hit on your hardware, you make it a point to develop and publish great software in order to recover. 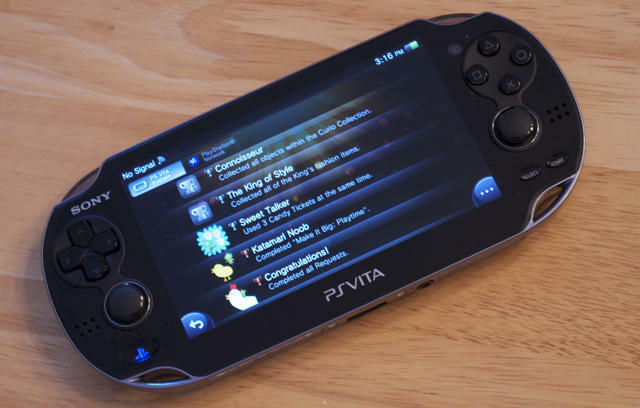 Sony’s in the process of producing strong PS Vita exclusive software, but, thanks to the price of the PS Vita itself, the hardware install base isn’t quite strong enough to make them money. They should have taken the hit, dropped the price of the PS Vita and made it their primary goal to sell systems. It would have hurt at first, but they would have eventually been able to make the hardware for less than it sells. From that point, it’s all profit. I’m not saying Sony’s got a doomed piece of hardware on their hands with the PS Vita. I am suggesting that they made a mistake by keeping it priced at $250 for the Wi-Fi and $299 for the 3G models. I think we’d be looking at a much different market had they cut the price of their device this year instead of next.